Lovely shot and nicely framed. Terrific clarity and dof and the red color looks perfect. Isn't a rose lovely at sight anytime , any day ! 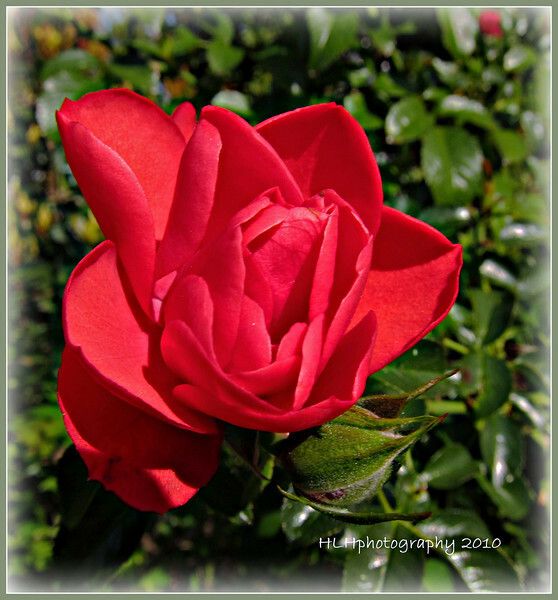 Just a red rose - perfectly photographed, nice one!